Creative and colorful, Fabric Graphic Displays have graphics dyed directly into the fabric fiber itself. This gives the graphics deep color saturation and makes images vibrant. 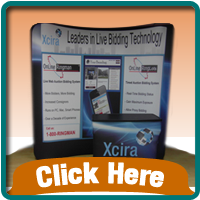 These displays are lightweight, easily portable, set up easily and provide affordable image replacement. 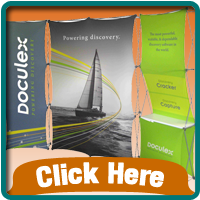 They provide a complete graphic backdrop for exhibitors on a tight budget and are available in both portable and modular display types. 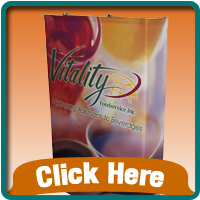 Use fabric panels to define your space, reinforce your brand & create excitement.